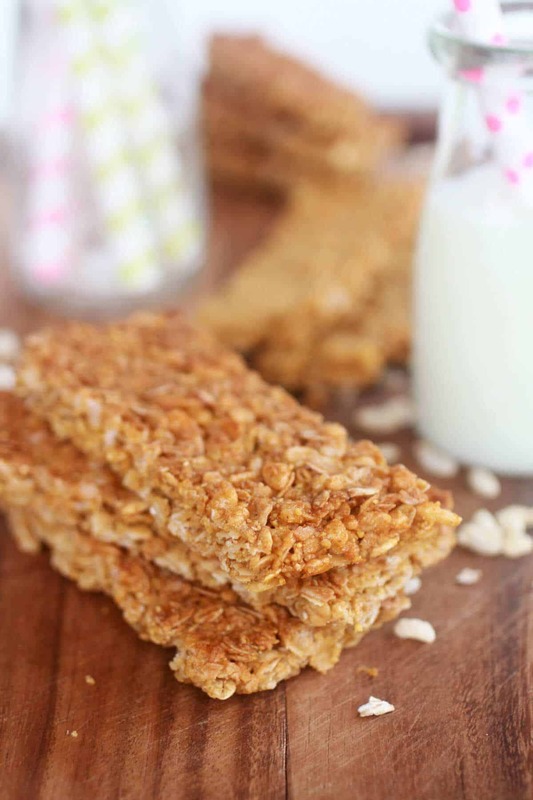 Honey Energy Bars To Brighten Up Your Day! 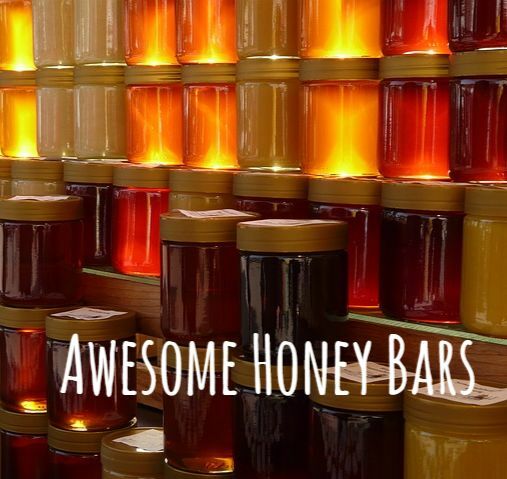 Energy bars are more fun when made with honey! With store brought kinds laden with preservatives, chemicals and what-have-you, making a batch of energy bars right in your own kitchen is never a bad idea. 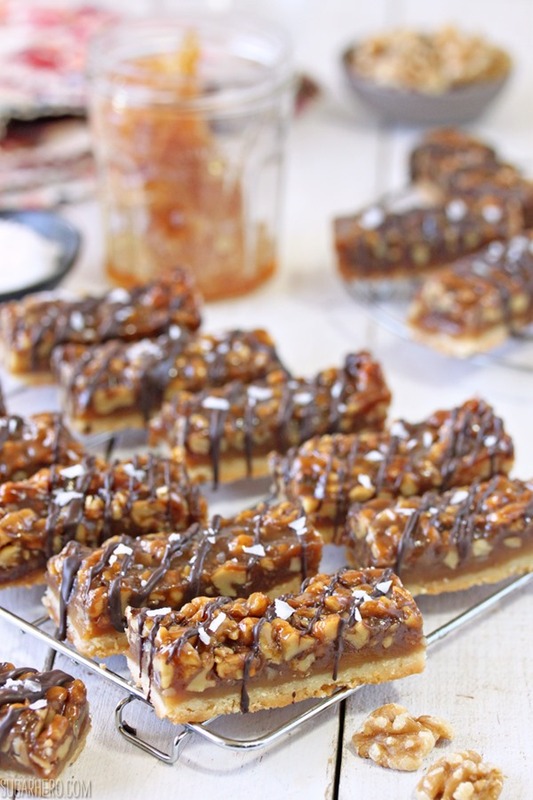 Here are a few of our favorite honey bar recipes that are a breeze to make in the kitchen with the help of a silicone baking mat. 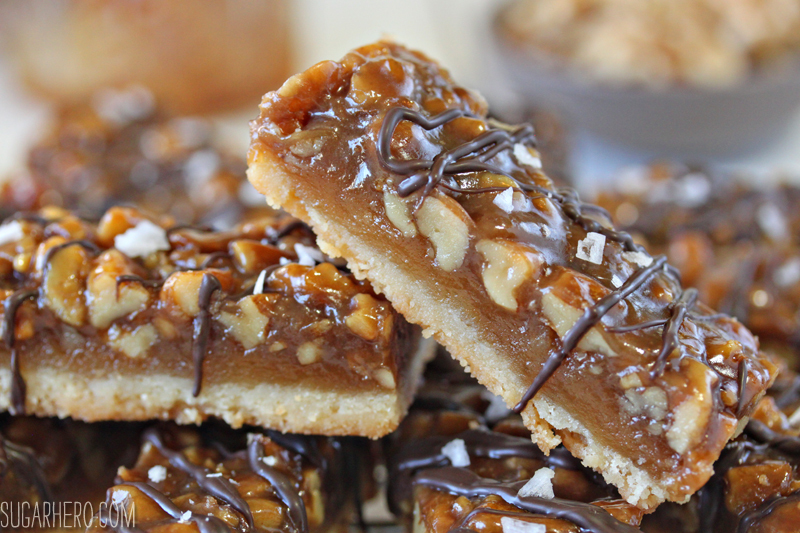 Its non-stick surface is perfect for sticky sweets like energy bars. Enjoy! "The flavor and texture are both perfectly balanced, and although the ingredient list would have you believe that these are a painfully sweet bar, somehow the salt and the dark chocolate combine to make them not at all cloying." 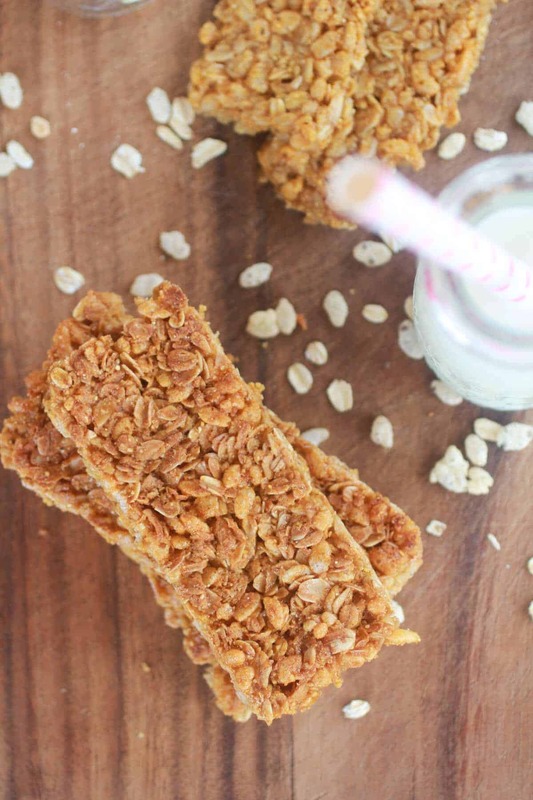 "These homemade, all-natural Oats and Honey Granola Bars are baked until slightly crunchy, making them perfect for breakfast-on-the-go or as a wholesome, portable snack." "Oh, and they are SO easy. Like you need nine simple ingredients that you probably have on hand right now, five minutes of prep time and a little love from the oven."